Hi friends! 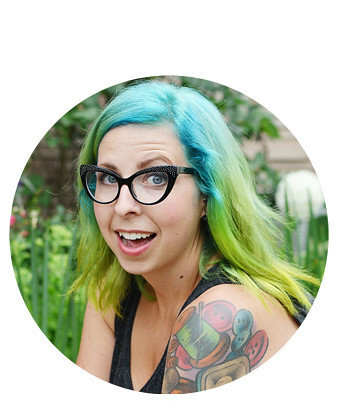 Today the lovely Simona from Artsy Ants (shop & blog) is here to do a cute little guest post. Take it away Simona! it has happened many times before. i would wake up and be accused of having stolen all the covers last night. how could anybody ever accuse "innocent little me" of anything like that? who would actually do such a thing as stealing all the covers? i mean, come on, maybe i get more than my share for a few minutes, but all the covers? no way! so of course i'd always try to defend myself as good as i can. i'd try to claim that it was just a classic scenario of he-said she-said, nobody had any proof or evidence. then, one day, hubby lets me fight my case and finally pulls out his itouch... it's hard to believe, but these stinking little things take pretty good pictures in the dark. there was irrefutable evidence of me having taken possession of the entire mega-fluffy-winter-style king size comforter! it was unbelievable - we laughed so hard! i will never again claim innocence when being called a comforter-thief. yes, i do steal the whole thing if i only get the chance. i have done it before and i will do it again. i promise. Such a funny post! I'm a blanket thief too, whenever I'm sharing the bed! I suggest two blankets and one comforter so that you can put the huge comforter over the entire bed but have your own blanket to snuggle up in! well, ladies, i'm glad to hear i'm not the only one! Very cool story that I think everybody knows! Thanks for the chuckle. Darn technology and the night pics (I recorded my husband snoring on my iPad because he refused to believe he dis. When I played it back, it woke him up and he got mad. I laughed.) I am a thief. My husband is a thief. We now sleep with 2 blankets. Start under one and then everyone for themselves! ha! very funny post, love this! we do have 2 blankets here but i don't really need to be completely wrapped up.... but i need my own, huge, european-sized pillow!! 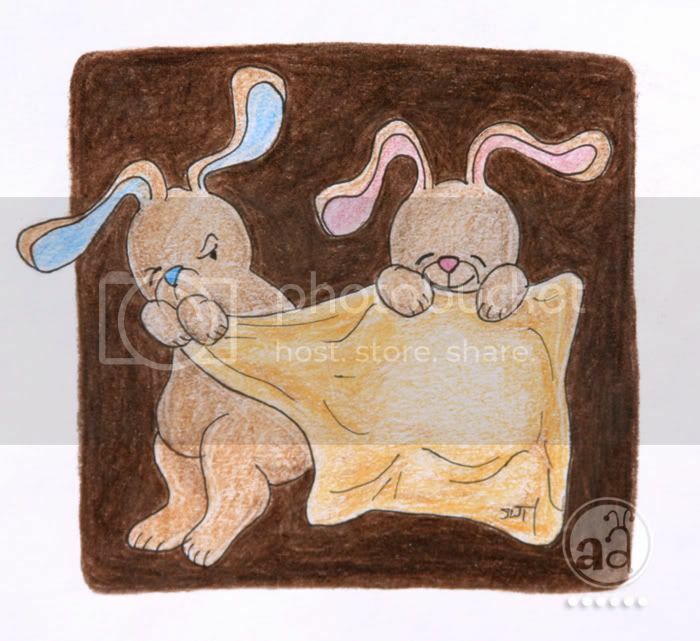 That bunny illustration is presh! Haha, my boyfriend has taken photos as evidence of me stealing the quilt. We tried the two separate quilt thing but it just didn't work, made it harder to snuggle. I do the same thing, and it's caused so much nighttime animosity that I finally just got my own blanket. Problem solved.